TOUS les JOURS (www.tlj.co.kr), the ‘healthy bakery with the highest quality ingredients’ and star in CJ Foodville’s crown, has officially opened its 23rd store. Situated in Weihai, China, the store marks the company’s entry into the fourth largest city in China, making it especially significant. Weihai itself is a harbor city, located at the Northern tip of Shandong province, and heart of the regional economy and tourism industry. TOUS les JOURS’s Weihai store is the company’s first in Weihai and its 23rd in China. The new Weihei store is located on the first floor of Lotte Department Store, part of the giant WEGO mall which has itself only recently been opened. 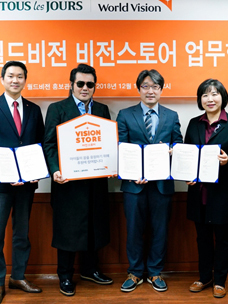 The format of the Weihei store is as a bakery cafe, spread across a total floor space of 231m2 (seventy pyung), positioning it well to go head to head with other global brands at the department store operating in the same sector, such as Papa John’s and Baskin Robbins. 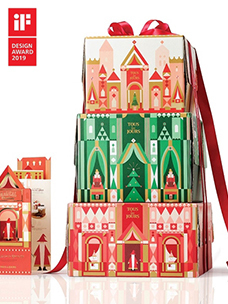 TOUS les JOURS is all about being a healthy premium bakery, which is why it will make about 200 items ? including high quality breads and cakes ? available for customers at the store. 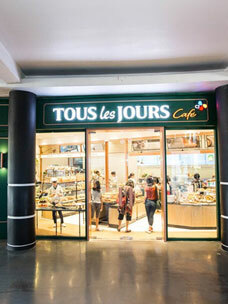 TOUS les JOURS has already successfully established a presence in seven countries around the world: namely, Indonesia, Vietnam, Philippines, Cambodia, Malaysia, China and the US. CJ Foodville has been showing stable performance of its overseas business, currently running 148 overseas stores in total with its brands bibigo, VIPS, A Twosome Place as well as TOUS les JOURS. 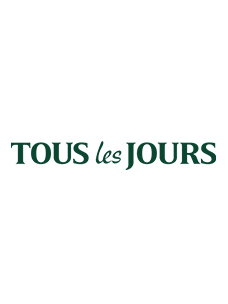 TOUS les JOURS Opens its 100th Global Store!